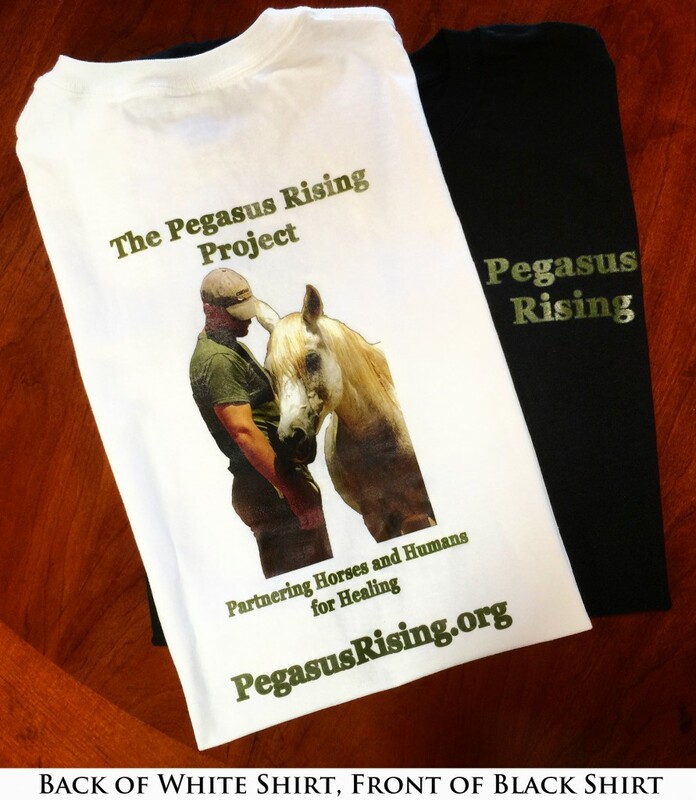 One of the great ways to show your support for Pegasus Rising is through our T-Shirts which are now for sale! Order one for yourself, colleagues, friends or loved ones today! All proceeds go directly to feeding and caring for our herd of special Polish Arabians. 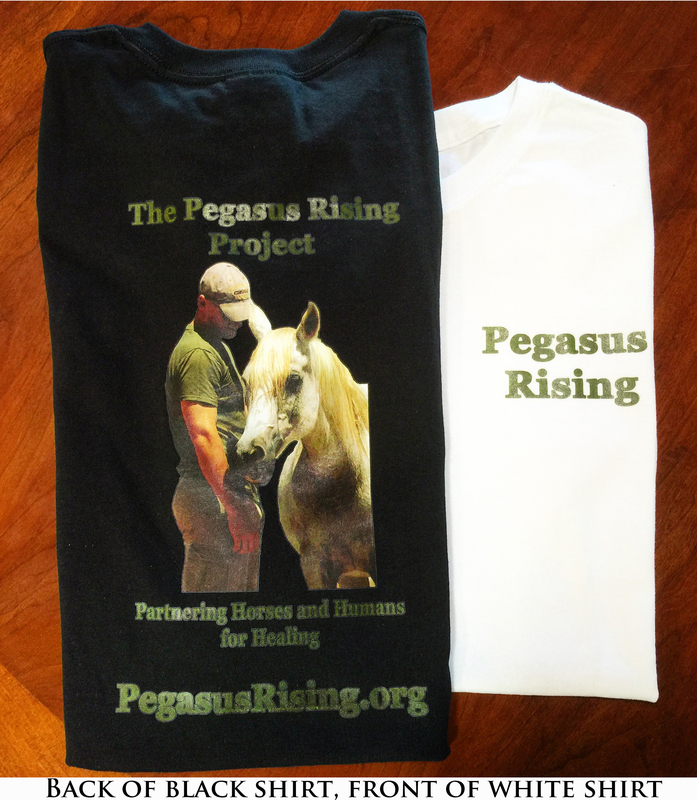 Confirmation that you have made your payment by either a check made payable to The Pegasus Rising Project mailed to P.O. 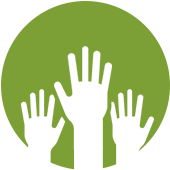 Box 8562, Rancho Santa Fe, CA 92067 or by credit card (through our online system). Pegasus will email you back promptly to confirm your order after it receives your check via U.S. mail or online credit card payment. Thank you so much for your continued donations to the Pegasus Rising cause!